There’s a new place for your family to call home. Candlebark at Box Hill is the latest Clearstate development in this thriving neighbourhood. Close to amenity, yet set back amongst quiet, peaceful surrounds, your family can enjoy the best the area has to offer. You’ll find a diverse mix of land sizes as well as a selection of pre-planned House & Land Packages available. With a limited number of lots, be one of few to enjoy this new destination. 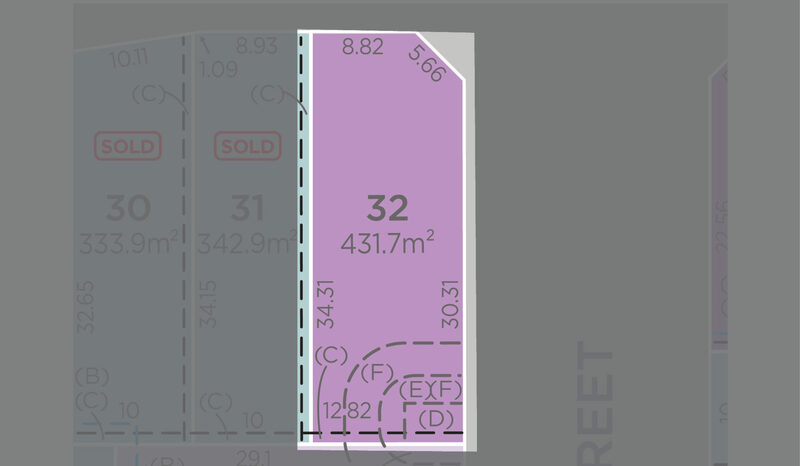 For more information or to secure a land lot at Candlebark, please contact Con Sgouros on 0404 308 208. Prices correct at 20/03/19. Subject to Contract for Sale of Land. Clearstate reserves the right to vary prices or withdraw any lot from sale. +Landscaping Rebates apply only to purchasers who complete landscaping works through Clearstate’s chosen Landscaping contractor.